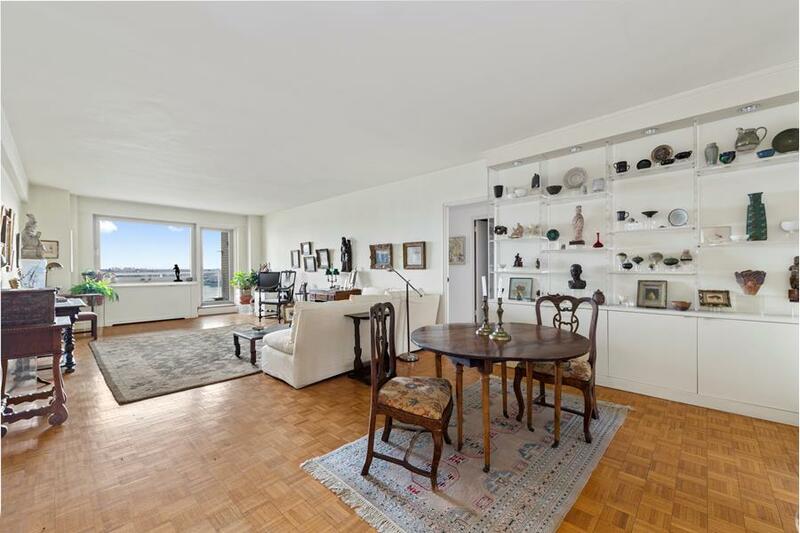 Spectacular and Dramatic One-of-a-Kind 4 Room apartment on high floor with Balcony with Amazing River Views. 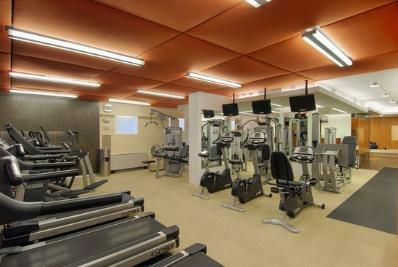 Abundant living space in full service building. 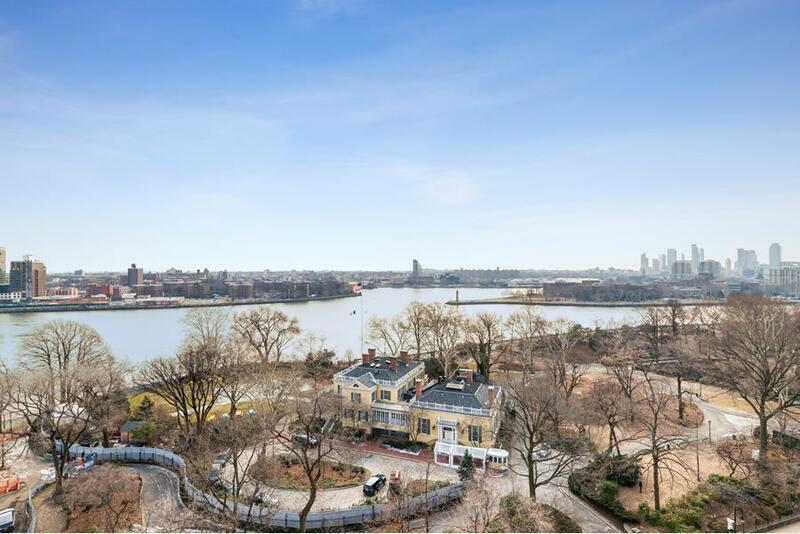 This apartment features exceptional views of the East River, Gracie Mansion, Carl Schurz Park and the RFK Bridge from the Living Room and Master Bedroom. 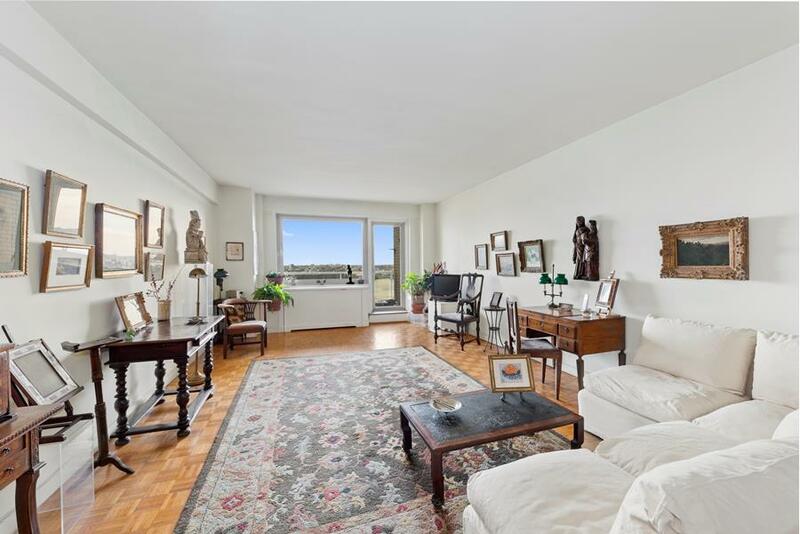 There are great City Views from the 2nd Bedroom/Den and Kitchen. 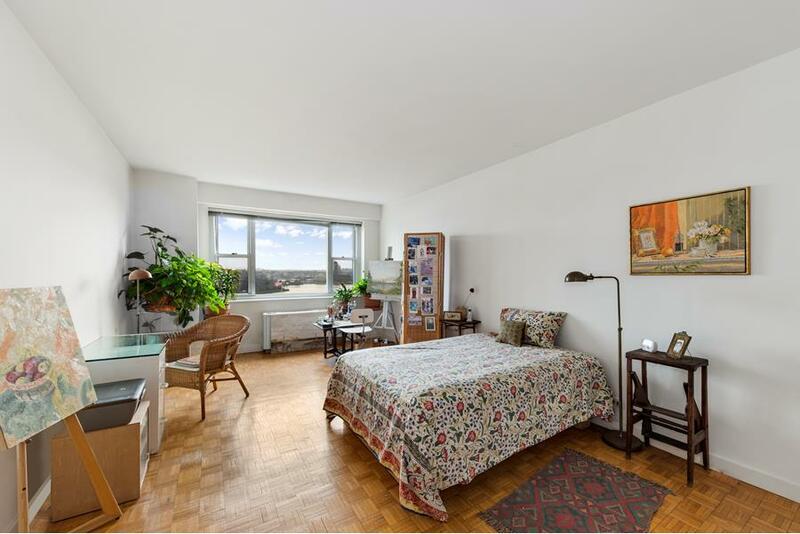 This unusually large Apartment has a very flexible layout that can work in many different ways. This includes a large Gallery, oversized Living Room, Formal Dining Room / Den / 2nd Bedroom, Eat-in-Kitchen, 1 full bathroom plus powder room with possibility to make a full bath with Board Approval. 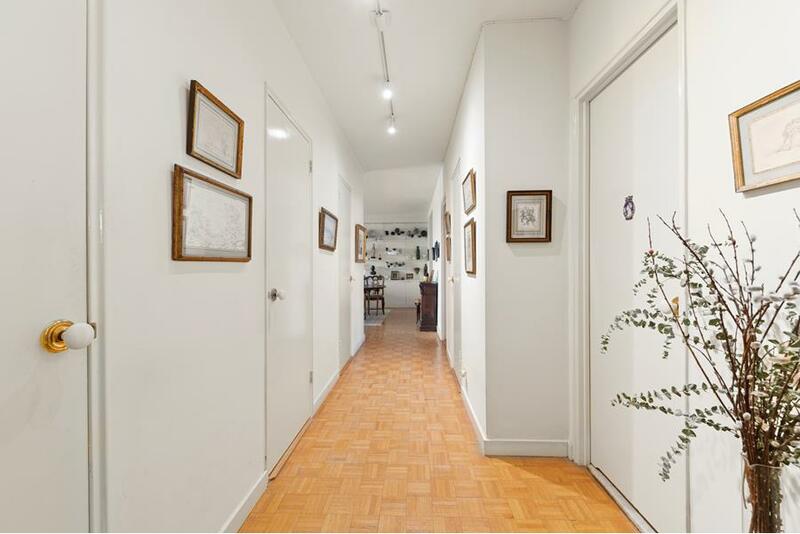 It has oversized rooms, a great layout, terrific light and views, very large kitchen, tons of closet space including two walk-ins and central air conditioning. 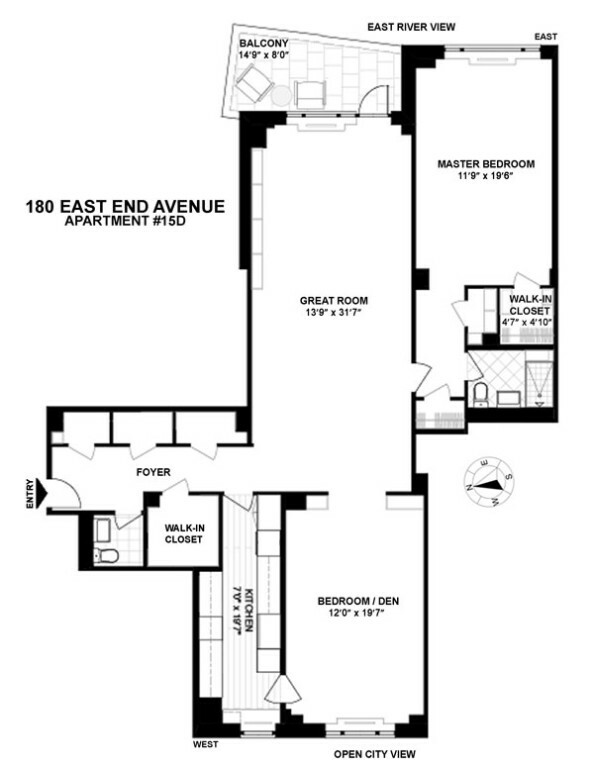 The apartment has a 61 ft expanse from East to West! 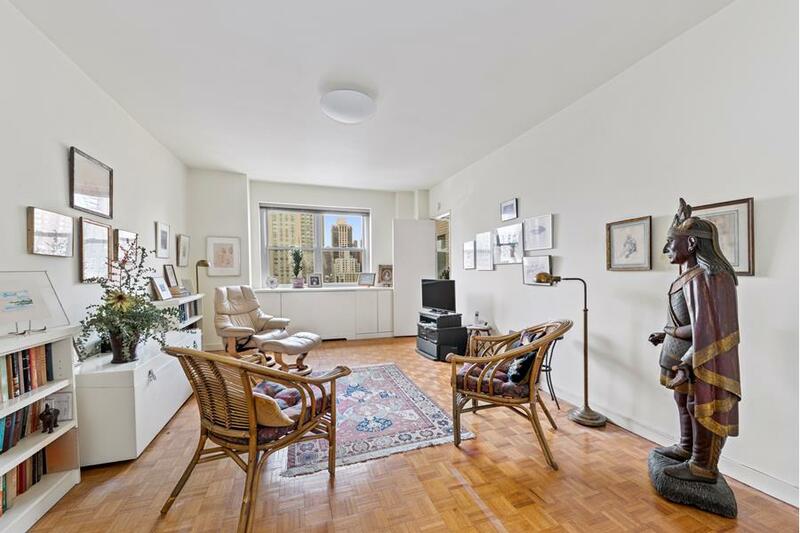 This apartment is situated in one of New York’s finest white glove buildings. 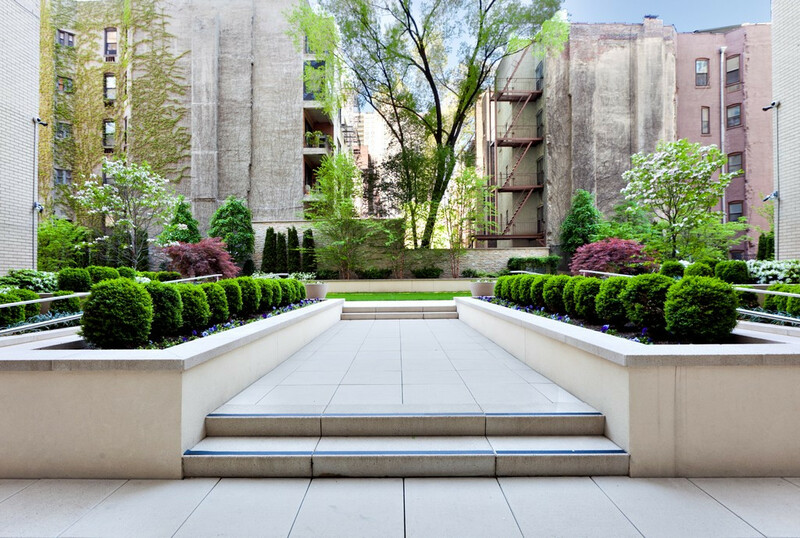 You are warmly welcomed into the renovated glass walled lobby and can see straight through to the architecturally designed outdoor garden. 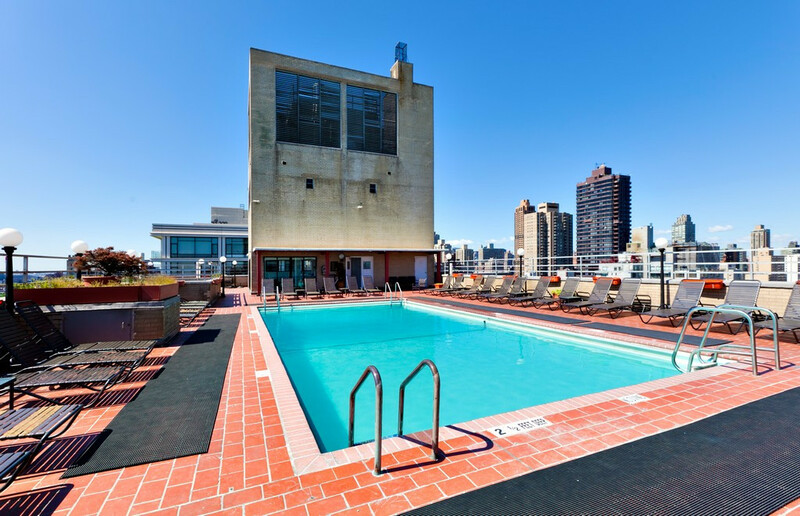 Amenities include a beautiful rooftop pool with solarium, fully equipped fitness center, lounge, individual storage in basement, bike room. Pets are welcome. Fios Available. Reasonably priced on-site garage and an exceptional staff. Located near the new 2nd Avenue Q-train subway line. Coming soon: New East River Esplanade & Ferry Stop.